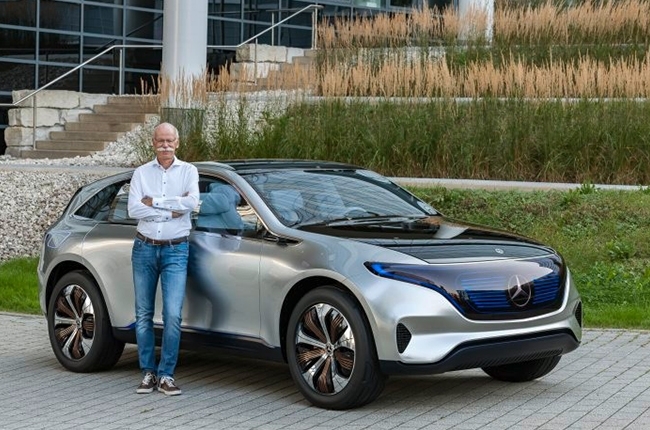 Dieter Zetsche will be ending his 12-year run by next year. Someone else will be taking the reigns for the Daimler group next year, seeing the end of Dieter Zetsche’s term as CEO. 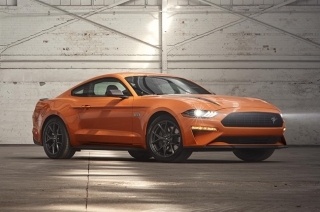 Dieter Zetsche will step aside after the Annual Shareholders’ Meeting in 2019, paving the way for the company’s first non-German boss, Swedish-born Ola Källenius. Zetsche won’t be leaving completely, however, as he will be appointed chairman of Daimler’s Supervisory Board in 2021 after taking a two-year break, as required by company by-laws. Zetsche enjoyed a good 12-year run as Daimler CEO, overseeing the company’s seperation from Chrysler and stopping plans for Daimler in the aviation industry, choosing to rather invest the money in research and development at Mercedes. In 2016, Mercedes-Benz outranked BMW as the top-selling luxury manufacturer. 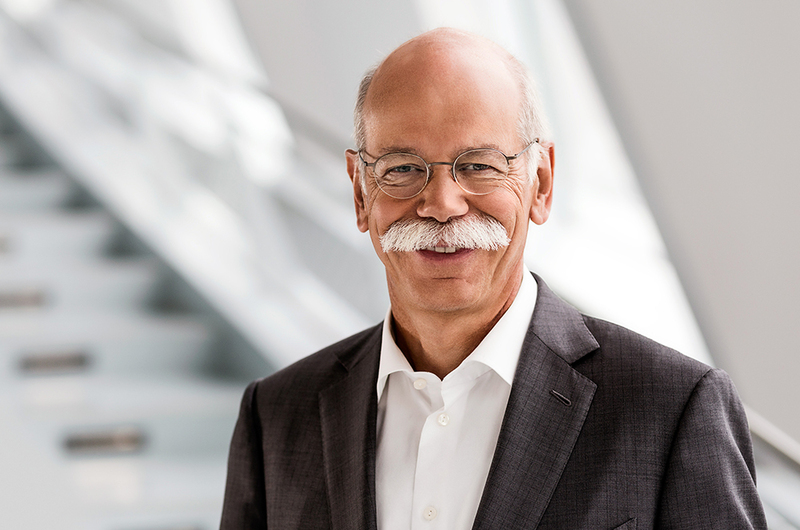 As a long-standing member of the Board of Management and Chairman of the Board of Management, Dieter Zetsche has played a key role in shaping Daimler AG and has ensured its strategically outstanding positioning for the mobility of the future. His expertise and experience are extremely valuable for our company. Dieter Zetsche is predestined also to lead the company’s Supervisory Board prudently and successfully. Incoming CEO, Källenius, is on the Board of Management as the head of group research and car developement for Mercedes-Benz. He has held the position since 2015, and was also a former head of Mercedes’ performance division, AMG, and has already had ties with the company since the late ‘90s. In various positions at Daimler, Ola Källenius has earned not only my respect, but also the recognition of his colleagues in very diverse areas. At the same time, he contributes a valuable international perspective. I therefore very much welcome the fact that the Supervisory Board has made this forward-looking personnel decision. 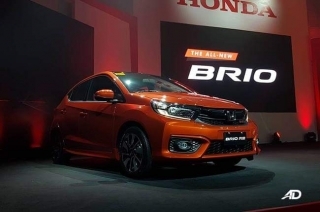 The change in leadership comes at a sensitive time in the motoring industry, with effects of emissions issues and the sudden shift towards crossovers and electric vehicles that aim to dominate the mainstream market. 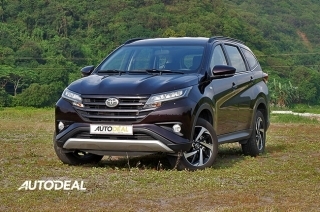 Will this move affect Daimler’s chances at being at the top of the luxury leaderboards? Could we possibly see a new direction for the products? We’ll have to wait and see.